The Junior Executive (“JREX”) Board mission is to develop the potential of young men and women for non-profit experience and leadership through effective training, community activity, advocacy and volunteerism. The JREX Board executes on this mission by leveraging its members to promote peer-to-peer outreach through Neon Pink events that, in turn, builds awareness and visibility for the Affiliate (“Susan G. Komen Austin”) among a young-adult demographic. Interested in joining the JREX Board? JREX Board members are expected to attend bi-monthly board meetings, support Neon Pink events, participate in Komen Austin’s annual Race for the Cure, and serve a maximum of three consecutive one-year terms. It’s a great opportunity to gain board and non-profit experience while networking with other young professionals and giving back to your Komen Austin community. If that sounds good to you, please complete the PDF application and email it to komenjrexboard@gmail.com, and our Recruitment Chair will be in touch shortly. Sydney is an Associate Director for the University Events Central Development Office at The University of Texas at Austin. Now back at her alma mater, Sydney’s role includes coordinating University-wide events that represent the President’s Office and are attended by the campus’ top leadership and donors. Sydney’s expertise focuses on managing vendor logistics and producing a multitude of detailed programs for an ever-changing scope of work while also overseeing strategic communication integration and on-brand marketing campaigns. Sydney’s background working with various for-profit and non-profit organizations has allowed her to manage everything from small executive retreats to community-wide events hosting more than 30,000 people, transforming each event into a messaging platform. Originally from Colorado, Sydney is making her home in Austin Texas and has a passion for philanthropic causes as well as traveling, running and cooking. Alex Guilbeau is an Associate at Dimensional Fund Advisors, supporting financial advisors and wealth managers around the country to provide the best financial solutions for their clients. Prior to this role, she worked at a small local private placement financial firm, supporting 1,000+ investors and creating unique marketing content. She hopes to help people achieve peace of mind with their finances so they can focus on more important things in life such as friends and family. Alex is passionate about the mission of Susan G. Komen Organization and is excited to support this organization and the community in which it serves. 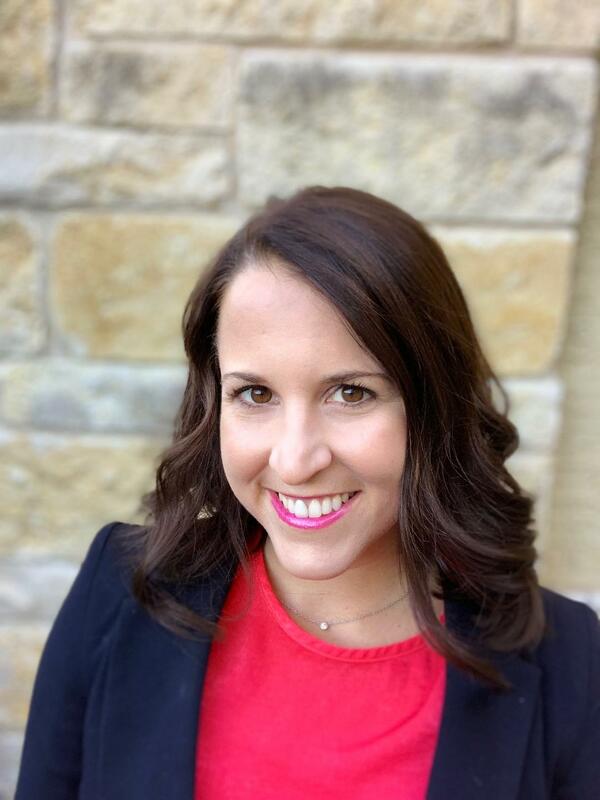 A native Austinite, Alex graduated with a BBA in Marketing from the McCombs School of Business at The University of Texas at Austin, and is deeply ingrained in the Austin community. In her free time, Alex enjoys exploring her city, traveling, cooking and exercising. Nique serves as the serves as the Director of Marketing for Bridge. 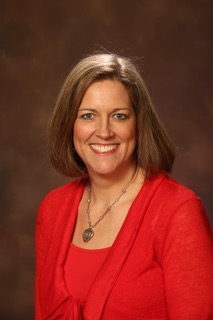 She has more than 10 years of marketing and communications experience in both the public and private sectors. Nique is passionate about the work Komen Austin does, because the organization not only funds groundbreaking research, but also ensures access to the benefits of research for those who need it most. Originally from Canyon, TX, she earned a Bachelor of Business Administration in Business Management from Abilene Christian University and got to Austin as quickly as possible. Nique, her husband, and their two year old daughter live just outside of Austin in Dripping Springs. Kathleen grew up in Westlake. She got her Bachelor degree from Texas Christian University and currently works as a Marketing Coordinator at AQUILA Commercial. Kathleen is involved with Komen because at age 23 she was diagnosed with breast cancer and wants to do whatever she can to bring awareness and advocate for women who have been and will be in her shoes. Going through breast cancer first hand, she can’t imagine not having insurance and not being able to pay for necessary diagnostics or treatments, so she thinks that Komen is incredibly important in that they help out those who can’t afford it on their own. Lindsey Wrinkle graduated from Texas Tech University with her Bachelor’s in Business Administration and MBA with a focus in entrepreneurship before relocating to Austin, TX, to begin her surprising career in healthcare with St. David’s HealthCare. Beginning at Heart Hospital of Austin as an administrative assistant who “wore all of the hats,” Lindsey has worked in several positions and multiple hospitals. She was recently promoted to Director of Contracts for St. David’s HealthCare in 2018. 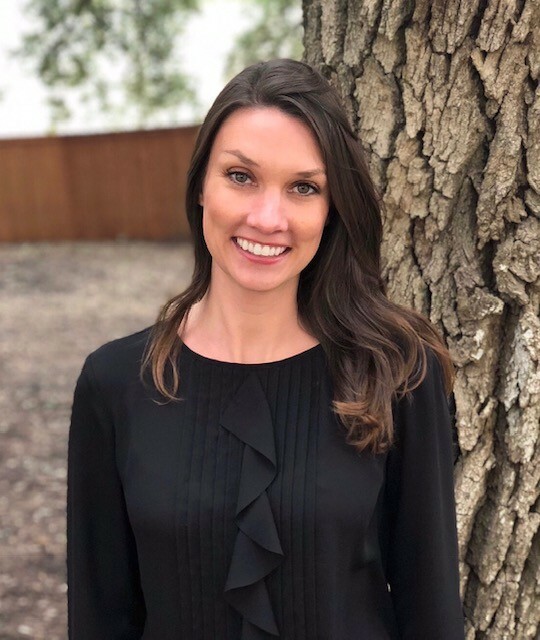 Prior to working in healthcare, Lindsey held positions in a variety of different fields, including working for a local school district and provided business counseling for entrepreneurs within Lubbock County. Outside of work, she is involved with Susan G. Komen Austin affiliate as a member of the Jr. Executive Board, has previously served on the board of Young Women’s Alliance and Young Women’s Alliance Foundation, captained a HeartWalk team for American Heart Association for 7 consecutive years, and enjoys spending time with her family, friends, and her only fur-baby, Ringo Starr. downtime Amanda loves to work out, cook and travel with her husband, Chuck, and play outside with their two fur-babies, Camo and Bruce. Anna is the Internal Audit Senior at Summit Hotel Properties, Inc. Prior to this, Anna was an Audit Senior with Deloitte and Touche LLP where she served clients in a variety of industries including, higher education, power and utilities, and non-profit. Anna is originally from Indianapolis and graduated from Indiana University with a Master of Science in Accountancy. Since moving to Austin in 2016 she enjoys hiking the Greenbelt, hanging out at Ladybird Lake, and trying new cuisine. Rachel Tedesco is the Associate Director of Development in the Cockrell School of Engineering at the University of Texas at Austin. Since joining the Cockrell School in 2016, she has raised over $4M in private philanthropy from alumni of the Department of Electrical and Computer Engineering and the Hildebrand Department of Petroleum and Geosystems Engineering. Prior to joining the Cockrell School, Rachel was the Assistant Director of Development in the College of Earth and Mineral Sciences at The Pennsylvania State University, where she raised over $2M and developed her expertise in the oil and gas industry. In addition to internships with the Ovarian Cancer Institute and Prevent Cancer Foundation, Rachel began her fundraising career as a volunteer in the world’s largest student-run philanthropy—Penn State’s Dance Marathon (THON). In her four years as a student volunteer, THON raised over $34M for pediatric cancer care, research and awareness. Rachel has since dedicated her time as a volunteer to fighting, preventing and researching cancer. Rachel is a 2014 highest honors graduate of the Donald P. Bellisario College of Communications at The Pennsylvania State University. for a Cure, and enjoys spending time with family, friends and cooking. Claire is the director of communications and patient care coordinator for breast reconstruction surgeon Dr. Christine Fisher. 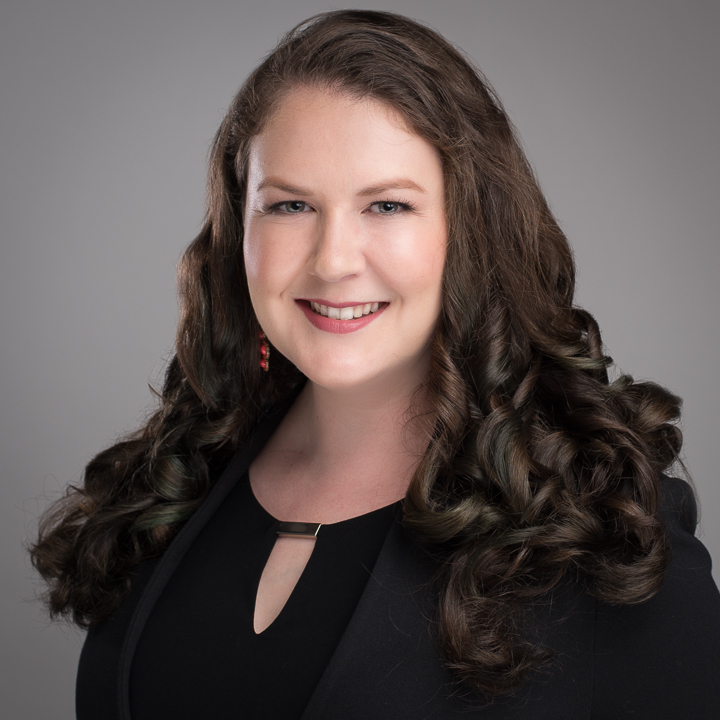 A native of Santa Barbara, California, Claire moved to Austin in 2010 initially to work at The University of Texas in editing, marketing and public relations. In 2014 at the age of 27, she was diagnosed with invasive breast cancer. She joined the staff of her reconstructive surgeon, Dr. Christine Fisher, after completing treatment. Claire is very active in the breast cancer community, particularly as a volunteer for Austin’s Breast Cancer Resource Center, as a member of the New York-based breast cancer organization Young Survival Coalition, and as a trained Young Advocate with Philadelphia-based Living Beyond Breast Cancer. As Dr. Fisher’s patient care coordinator, Claire enjoys connecting the practices breast cancer patients with free resources in the community, from financial and insurance assistance to support groups and help with everyday tasks. She is a staunch believer that no one should face breast cancer alone. In her role as communications director, Claire leads the practice’s community outreach efforts and manages the website and social media presence. She has a B.A. in English from the University of California, Berkeley, and an M.A. in journalism from the University of Southern California. When she’s not at the office, Claire spends her time teaching and performing flamenco dance, which she has done for more than 24 years, and writing about the arts for publications including the Austin American-Statesman and Arts+Culture Texas.